Auto Body Services Performed by Industry Professionals. 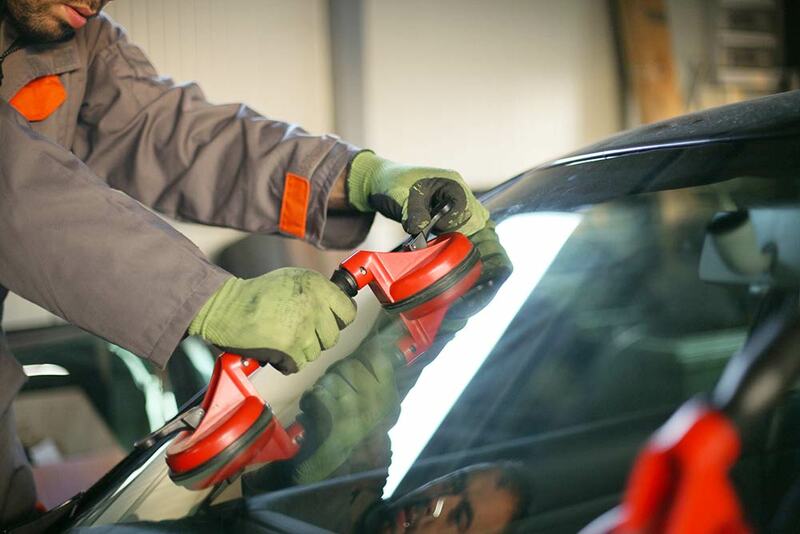 At Manheim Autobody, we understand that meticulous attention to detail will improve the look of any vehicle. 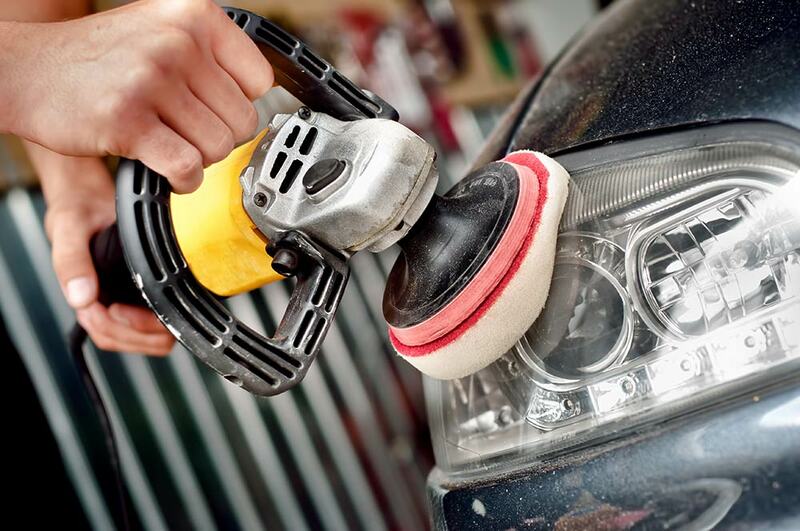 Manheim Auto provides auto detailing services that will breathe new life into your vehicle through interior and exterior cleaning and detailing services. 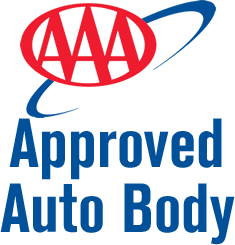 We implement the latest auto body collision repair technology, and our professionally trained technicians will repair and restore your damaged fenders, broken frames and dented doors. 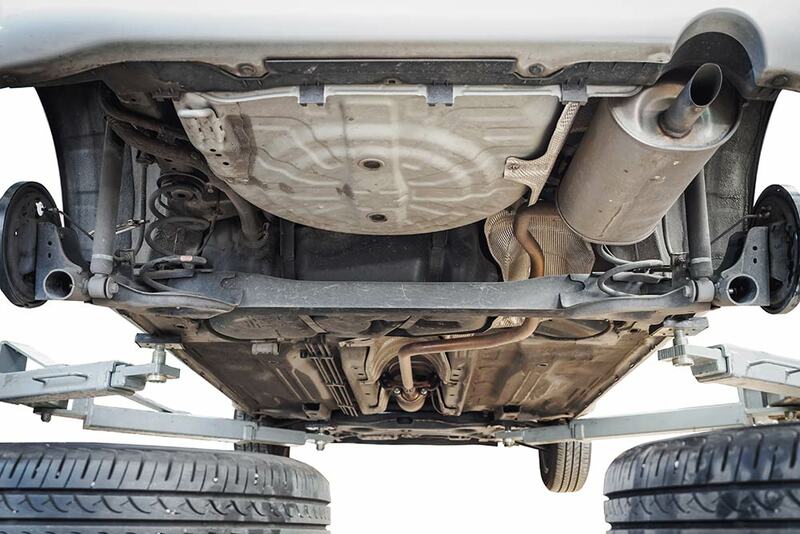 Safety is our number one priority, which is why we will do what is necessary to make sure that your vehicle’s frame is structurally sound. 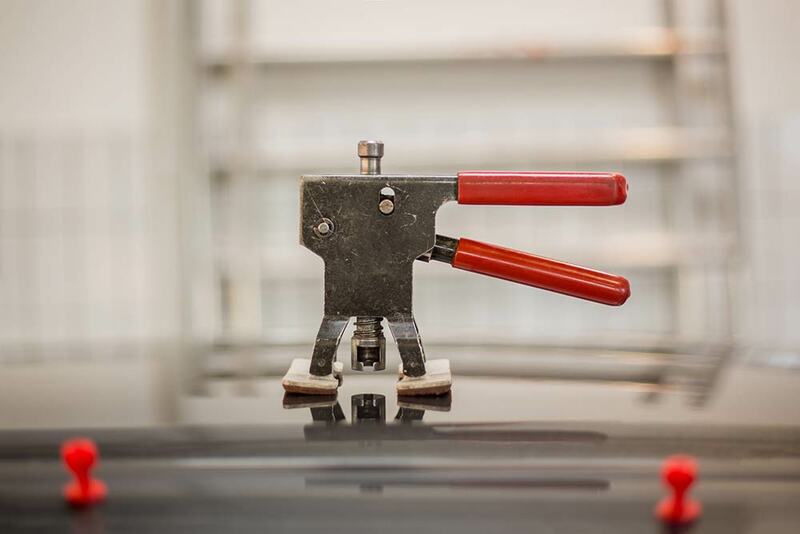 Your vehicle won’t leave our frame straightening shop until it meets our stringent safety standards. Whether you have a small chip on your windshield or need a complete auto glass replacement, Manheim will take care of it. 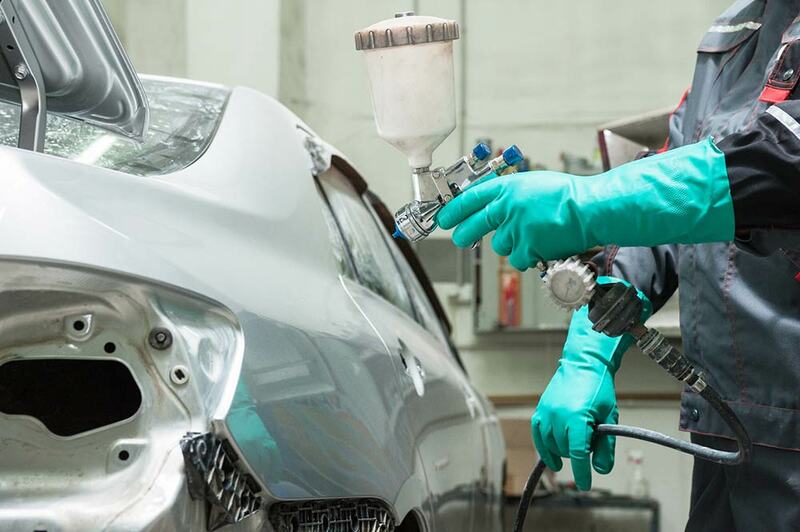 If a new body panel or repaint is required, our high-quality paints, body filling techniques, and proven color matching techniques will ensure your vehicle looks as good as new. When you have hazy, yellowed, scratched, or dull headlights, we will quickly restore brightness and clarity to most lenses. 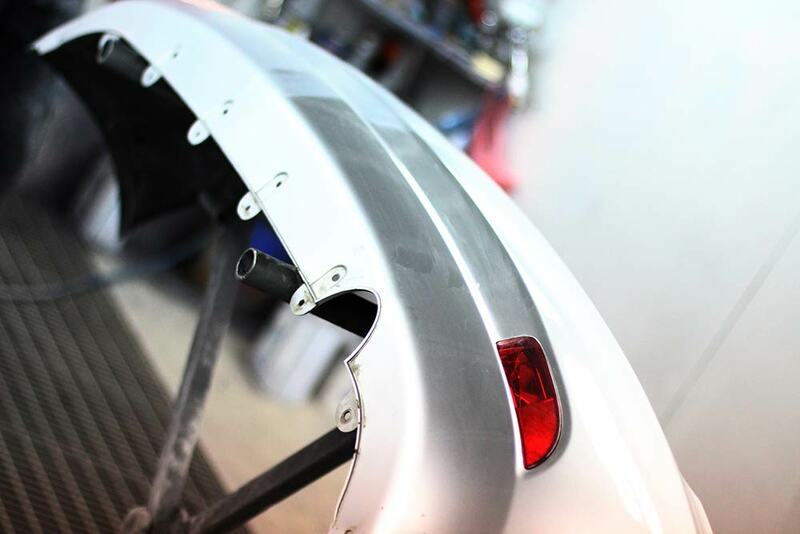 Our process will improve visibility and enhance your vehicle’s appearance.